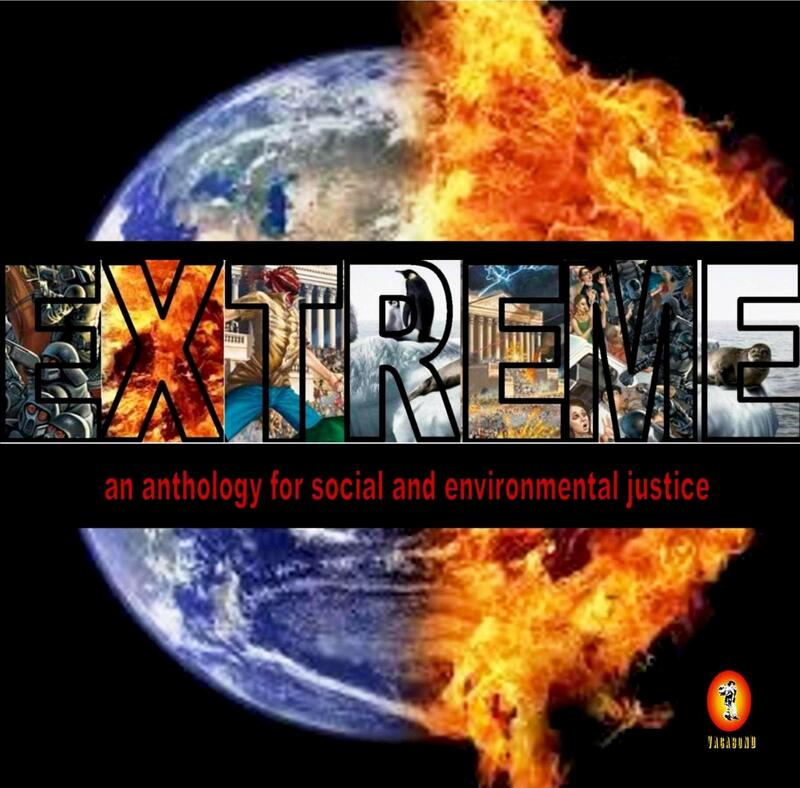 Richard Cambridge, one of BEI Emeritus Fellows, recently reviewed Extreme: An Anthology of Social and Environmental Justice. For a limited time, individuals can order Extreme for a promotional rate- only $15! Follow the link for details. Please continue reading for the complete review of Extreme by Richard Cambridge. through the times prophesied, where to witness now is to sound the alarm. depending on your aesthetic perspective. interpretation of copyright law, turning culture theft on its head. Mr.
& get yourself a good pair of oars and a raft. and rainbows that give promise it is up to us to act. stockbrokers emerge from razor scars Emergency! Today is a day of emergence! Emergency! war of that criminal government was broken. that speak and sing and shout from this anthology lead the way. by Jack Schmitt. U of California Press. Berkeley. 1993. “Four Dead in Ohio” by Neil Young.